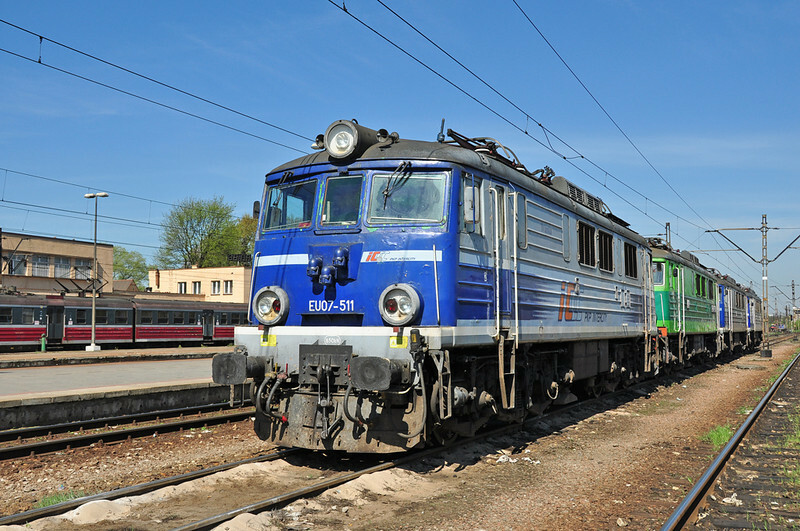 My first visit in 2011 & a six day visit in 2012 to Southern Poland photographing Trams & Trains in stunning weather. As ever, the relaxed attitude to depot visits & track access helps. The Polish people gave me a warm welcome & I cant wait to return. I would like thank Tomasz Galka & his superb web site Standard gauge locomotives in Poland, which I used as a reference for info on some of the photographs below.